Residential and commercial carpet, floor & furniture cleaning services for South King and Pierce Counties. From carpet and wood floor cleaning to odor, stain and spot removal, we can keep your floors looking great! 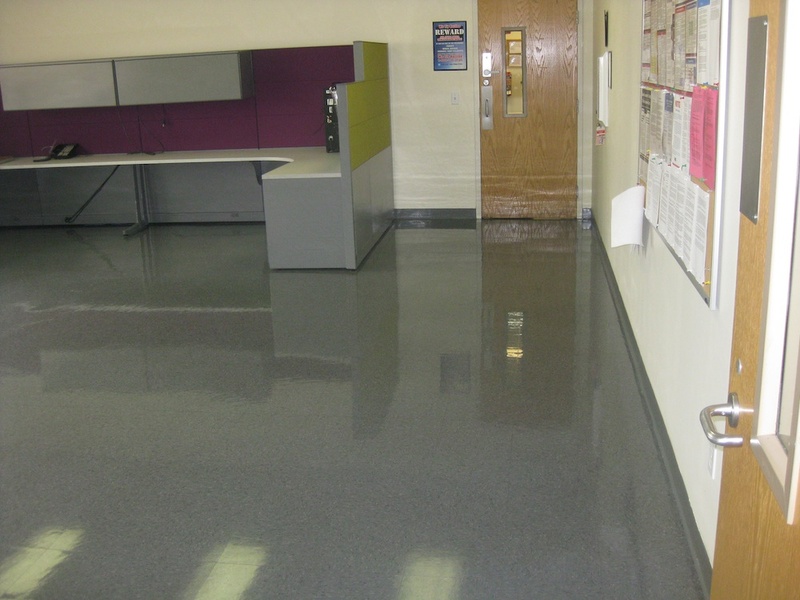 Our carpet and floor cleaning experts are IICRC certified and can handle any type of commercial or office floors. Our truck-mounted carpet cleaning service uses high-powered hot water extraction to flush out dirt and debris. Carpet repairs including stretching, repairing seams and burn holes, fraying and installing new tack strips. Wood floors, ceramic tile & natural stone floors, VCT & vinyl tile floors, and cement floors…we got you covered! Residential and commercial furniture cleaning to remove stains, spots and odors to restore the beauty of your furniture. Are your carpets dirty or stained? Then maybe you should think about finding a carpet cleaning service in the Auburn area that can use a steam cleaner on your carpets and make them look brand new again. It doesn't matter if you want to get your home or business carpets cleaning done with carpet cleaners or steam cleaner, we can provide you with top notch professional service that will leave your rugs or carpets free of stains and fresh for months to come. Finding the right carpet cleaning service can be a daunting task, one that you really don’t want to spend a lot of time doing. It really doesn't matter which carpet cleaner service you are looking for you will notice that we offer carpet cleaners and steam cleaner services for both the work place and the home in Auburn. Even if you don’t want to have your whole carpet cleaned and you just want someone to come and remove some stains, this too is possible. Our carpet cleaning company offers some of the best spot removal services in Auburn. We can even remove candle wax from your carpets with our high-tech carpet cleaners. If you are looking for a carpet cleaners company that doesn't have to bring in all their equipment to do carpet cleaning, then you need to use the services of our carpet cleaners company. 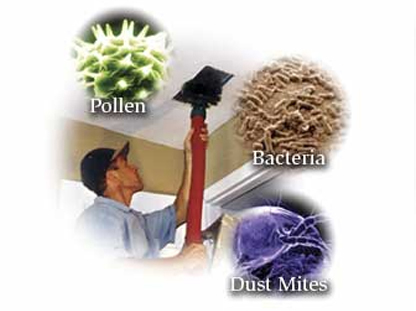 We offer steam cleaner truck mounted systems for your carpet cleaning needs. This is a service that allows us to keep our equipment in the trucks and the only thing that is entering your home is the hoses. This is a steam cleaner service that will leave your carpets looking totally clean and new. Our company uses steam cleaner truck mounted systems that will give you high-quality carpet cleaning in the Auburn area. We also provide carpet repair and carpet stretching in Auburn. Ask for details.